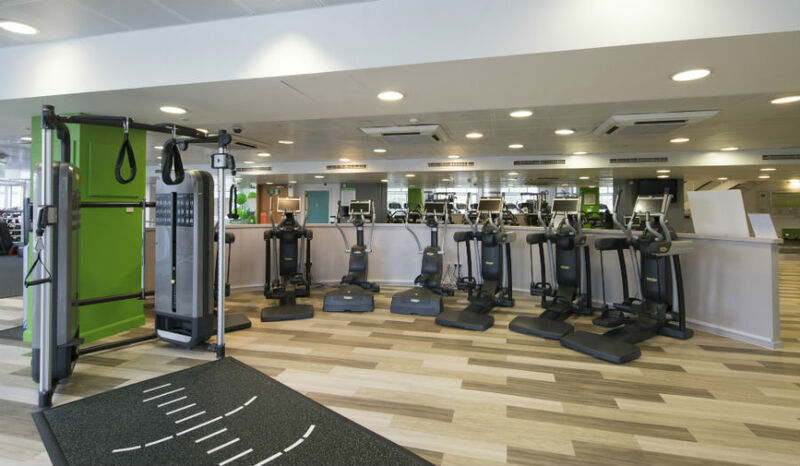 At over 35,000 sq ft, you really are spoilt for choice at Canary Wharf Health Club. Whatever your fitness goal, you'll find something you love here. Enjoy our extensive range of state-of-the-art equipment, plus squash courts and a 25m heated swimming pool. So much equipment to try. We particularly love our new Skillmill™ running machines. Our large free weights section has all the kit any dedicated weight lifter needs. We also have a Life Fitness Synrgy 360 rig. If training for power, mobility, endurance or stability are more your thing, we've got you covered too. You can even test your reaction time on our innovative Batak board.